The meme is out there. Watch the Democrats and their corrupt media cheer squad push it at every opportunity. 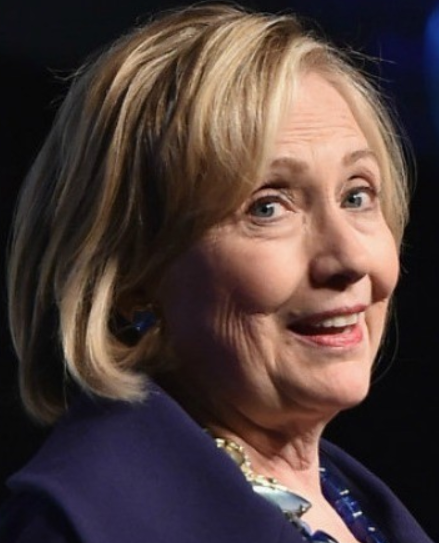 Potential Democrat Presidential candidate Hillary Clinton complained yesterday that “different media” are dividing the country, making it impossible for people to even have a conversation with each other. The lack of common ground, Clinton asserted, was making it more difficult to get things done politically. That is the whole idea Hillary. The intent is to hinder you as much as possible in your intent to control speech and thought and enforce socialist tyranny and totalitarianism. Stop us if you can. That’s scary. And it’s not different media that is dividing the country/world, it’s socialism itself. Damn right. If it wasn’t for the left and their unceasing need to control, we wouldn’t need to keep fighting them. I have always said that is why the left have had so much success. The right don’t really have a plan to pursue freedom, they are in the main just reacting to the left’s never ending assault. We need to mount a counter offensive, where we wind back all of the left wing changes that have occurred and take away their power base.